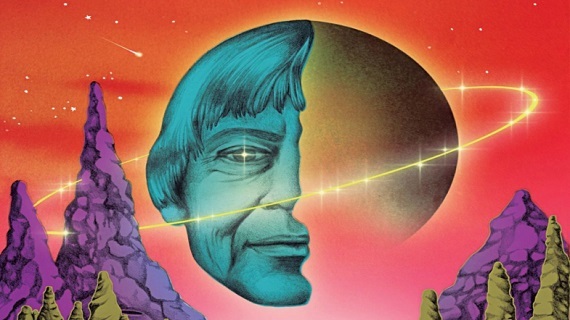 A trailblazing rebel who shook the world of literature, defying gender norms, societal expectations and patriarchal gatekeeping, Ursula K. Le Guin was a peerless lightning bolt of imagination and political insight. Worlds of Ursula K. Le Guin tells the remarkable life story of writer Ursula K. Le Guin, who passed away in 2018 at the age of 88. Le Guin, mostly known for her science fiction and fantasy novels such as A Wizard of Earthsea and The Left Hand of Darkness, defiantly held her ground on the margin of American letters until the sheer excellence of her work, at long last, forced the mainstream to embrace fantastic literature. Presented free of charge by the Missoula Public Library as part of Big Read 2018.